BCEDC staff can assist you in your search for the perfect location for your business whether you are looking for Industrial or Office Space or land. Complete the form and we will conduct a search for you. We can also provide your company with services such as site tours (conducted confidentially and anonymously, if desired), site data (such as taxes, demographics, zoning, etc. 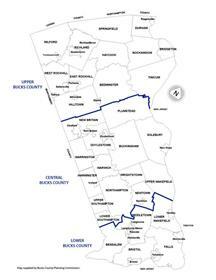 ), and incentives to expand in the Bucks County site of your choice. Allow us to help you with your site search today!